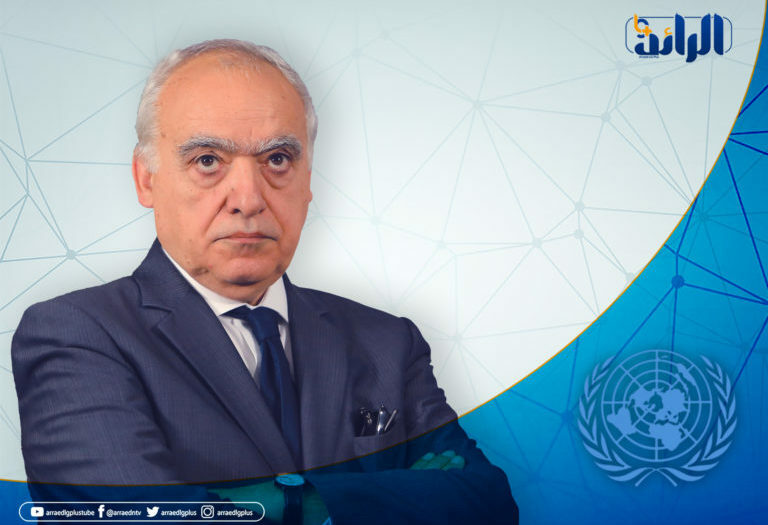 The UN envoy to Libya, Ghassan Salame announced on Wednesday that he had agreed with the Presidential Council (PC) to establish a new security arrangements committee to prepare new arrangements that will satisfy the people of Tripoli in particular and Libya in general. “There is good news” over the next 24 hours about the signing of the economic reform program, Salame told a news conference. Salame said: “We know who bombed Mitiga Airport twice and he knows we know, and next time we will call him by name,” explaining that they detected violation to the ceasefire agreement of the truce signed in Zawyia. 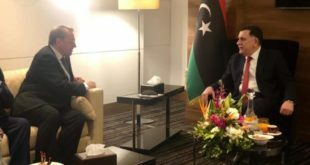 The United Nations Support Mission in Libya announced on Monday that parties of the meeting in Zawyia agreed that the presidential council will replace the current security arrangements committee and re-established it.